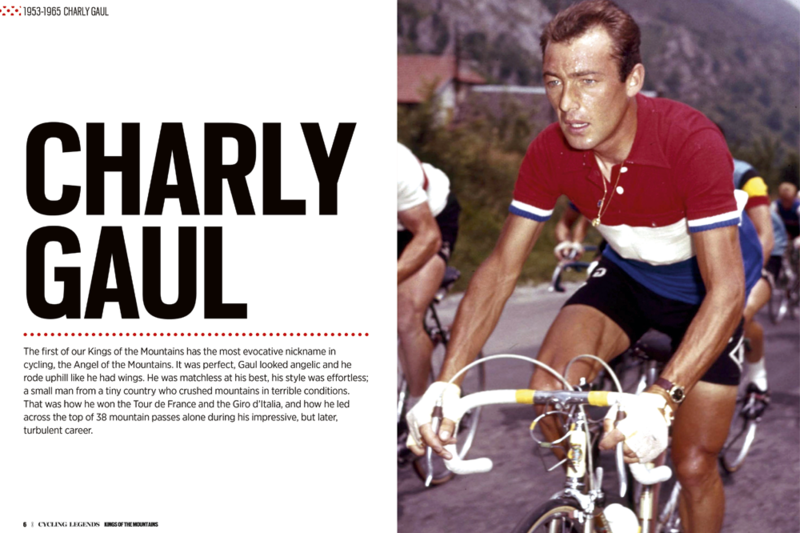 The latest in our Cycling Legends series of ‘big reads’ is dedicated to the rarest breed in cycling, the true climbers. These are the riders who have the ability to soar, to leave the rest behind with stinging attacks then have the courage and ability to make them stick. Often from a long way out, and often winning by minutes. 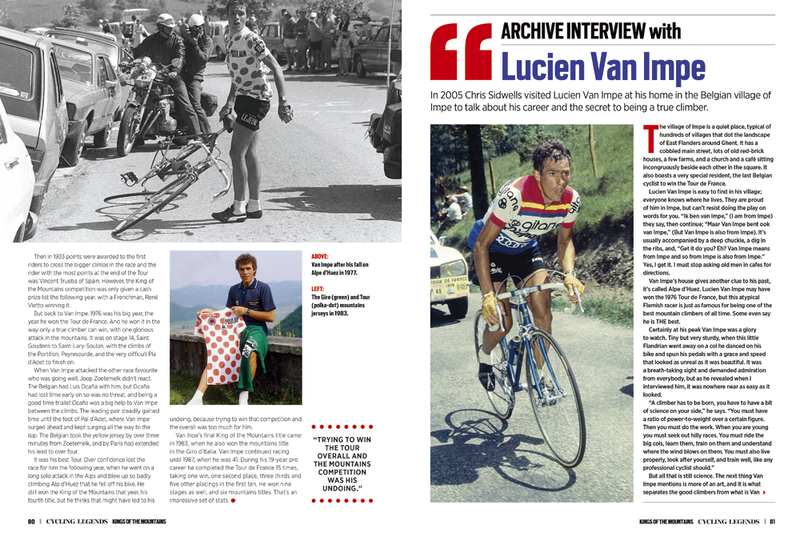 Some of our choices won Grand Tours by doing that, others won King of the Mountains titles, and few of them won both. There is one we included who won neither, but the reason why will become clear when you read his story. Things have changed now. Better bikes, improved understanding of physiology and training, plus well-funded and highly organised teams, have changed the way Grand Tours are won. The ability of true climbers to change pace when riding uphill has been spiked by teams of well-trained riders setting a constant high pace in the mountains, using power meters to help them do it. Differences in ability between riders are less marked now, and the number one Grand Tour tactic is don’t do anything that risks losing time. Swashbuckling attacks in the mountains are the definition of risk. 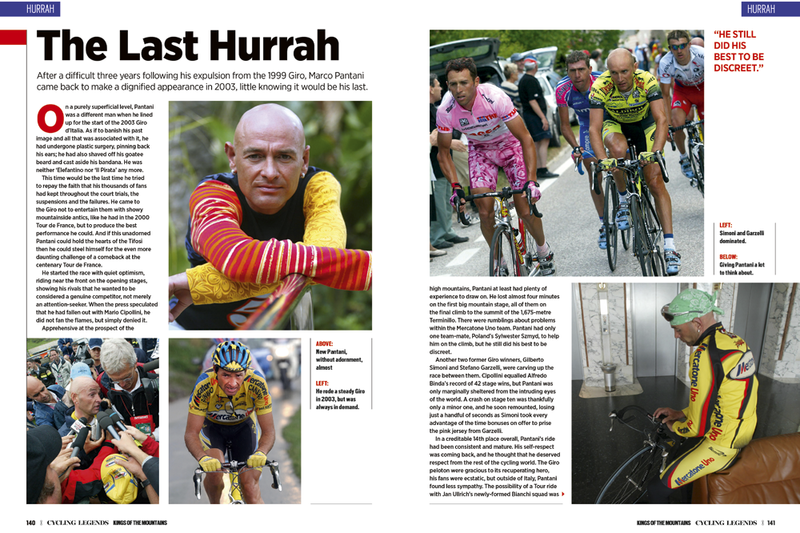 So for now, at least, the age of the true climber has gone, although a couple of those we spoke to think that Grand Tours can still be won the way they won them. A modern-day true climber would need to accept the same risk of failure they accepted, and embrace it like they did. It might happen one day, but until it does you can enjoy the stories of our ten mountain maestros. And hopefully we will see their like again.